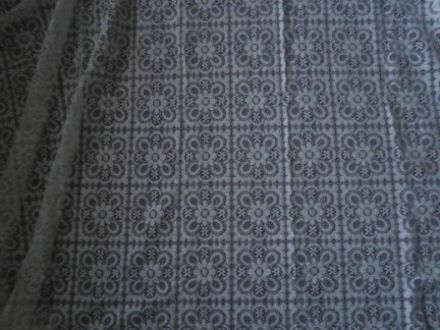 A gorgeous piece of genuine Nottingham Cluny cotton lace fabric which is old ecru in colour. 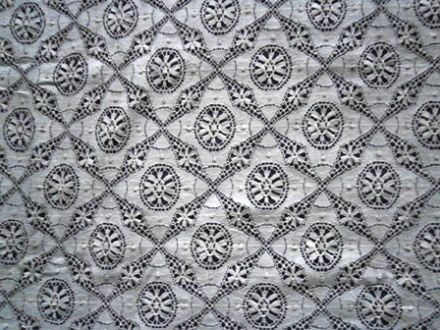 A beautiful lace of a very old famous pattern made from a repeating 5 " motif. 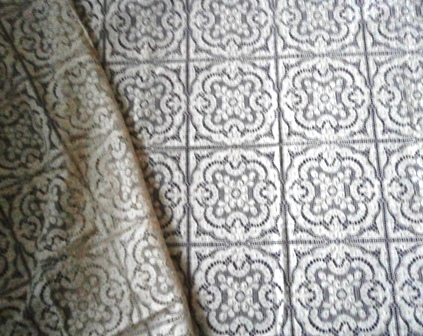 This is a piece of genuine Nottingham Cluny cotton lace fabric which is old white or off white in colour.